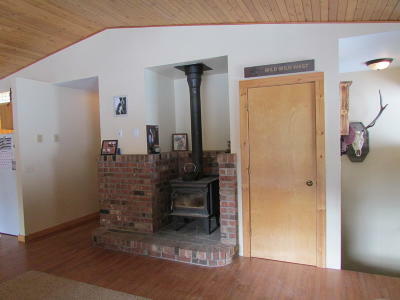 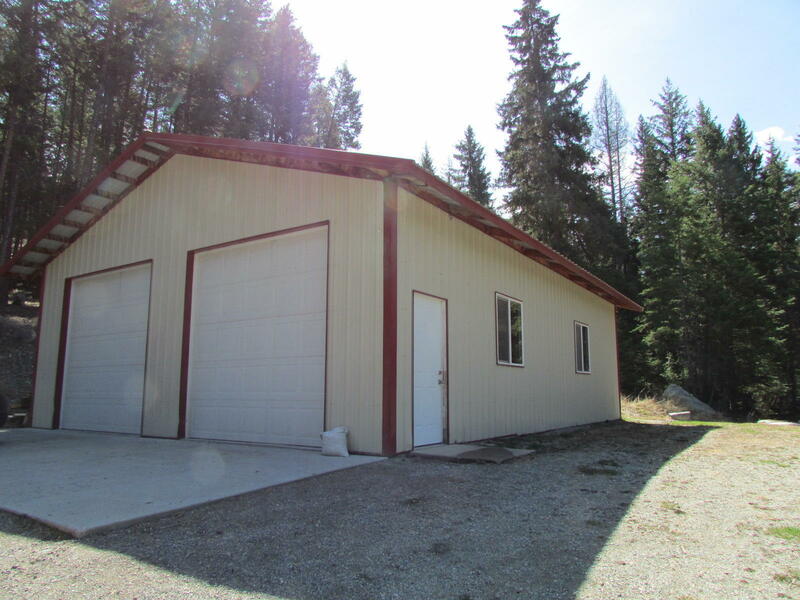 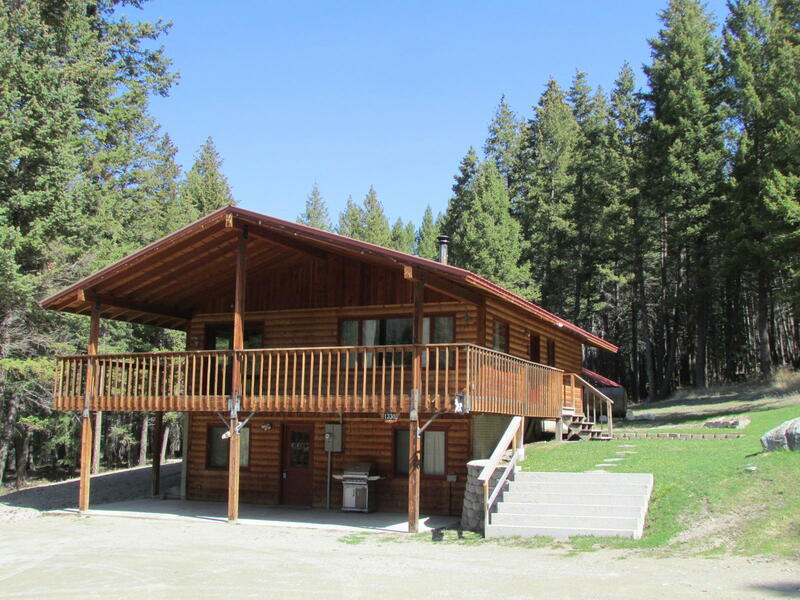 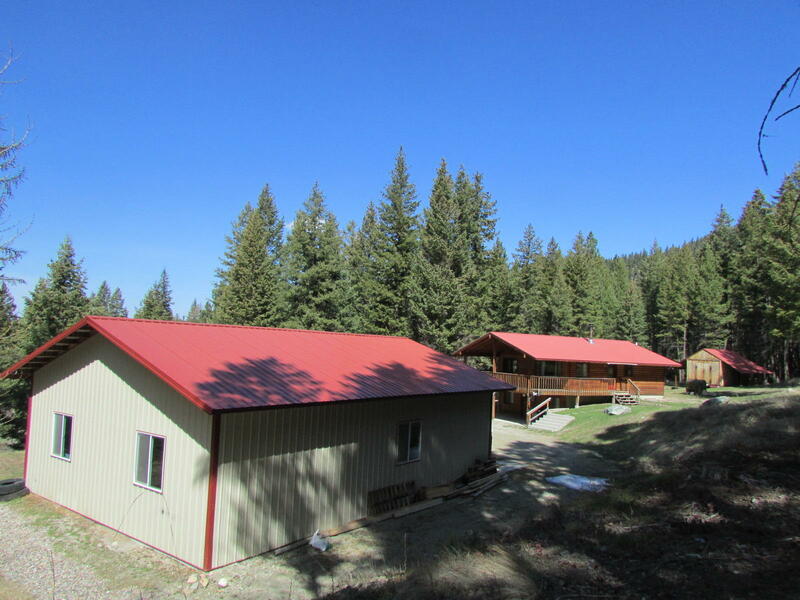 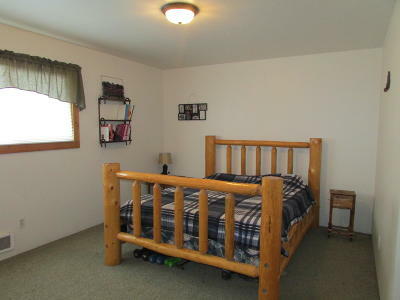 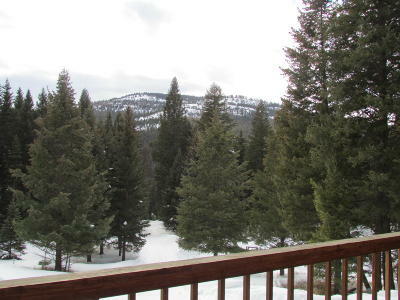 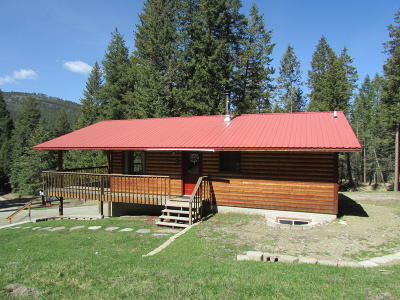 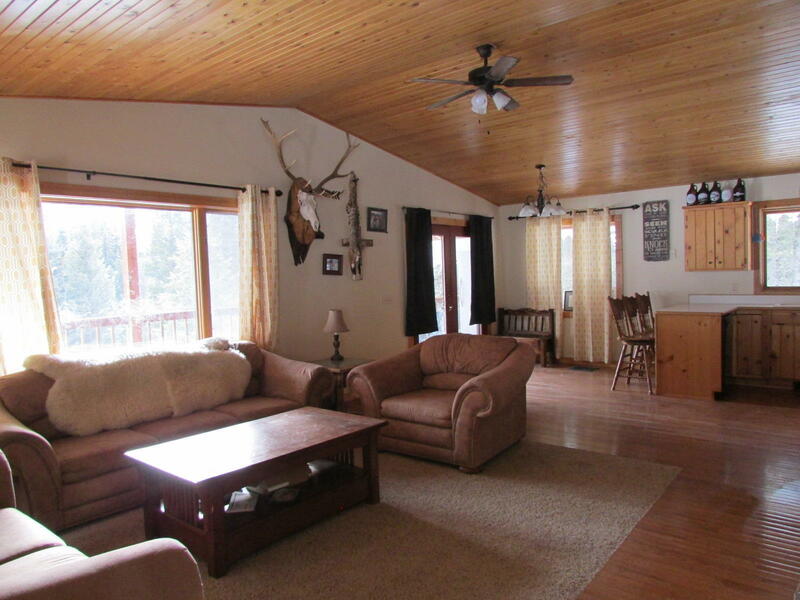 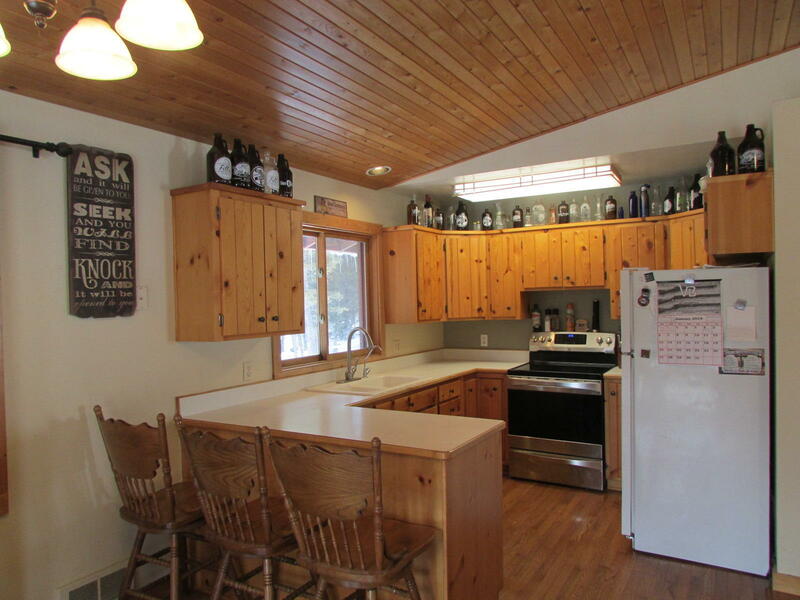 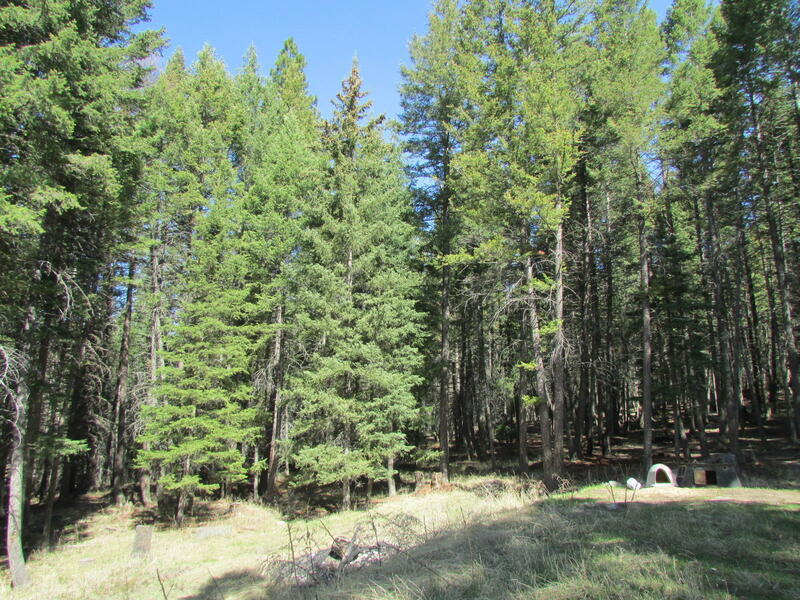 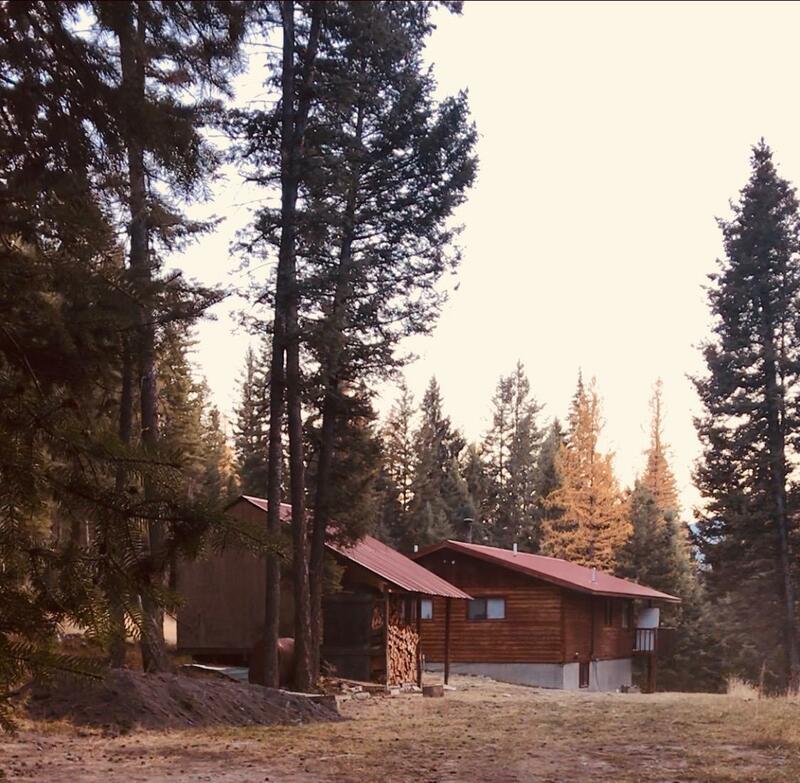 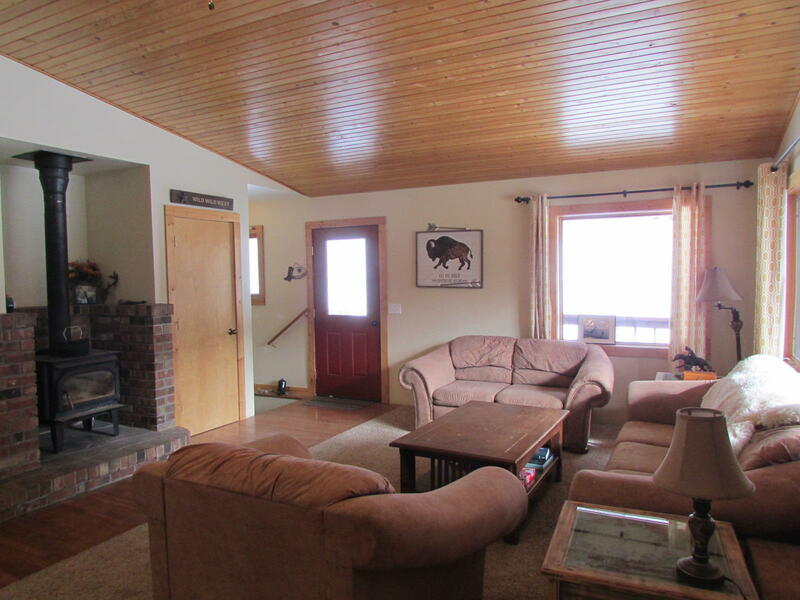 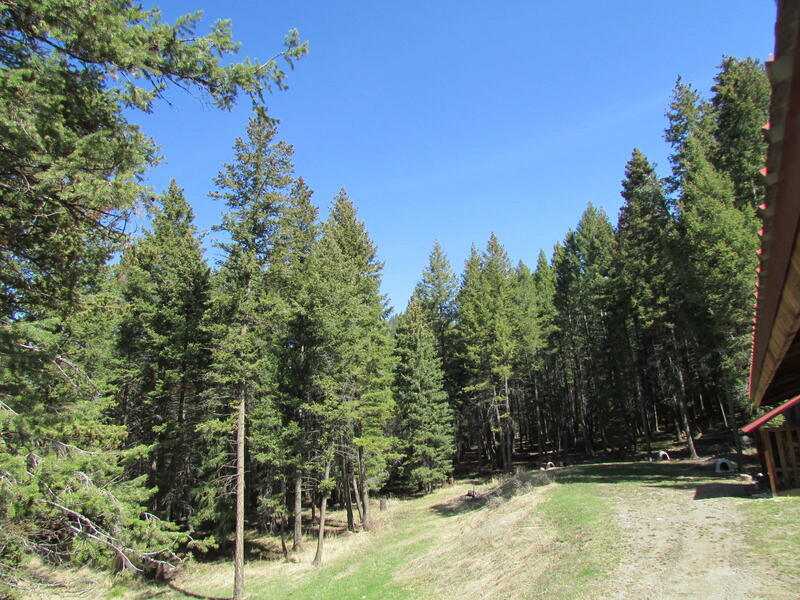 Only 20 minutes from Kalispell in a quiet, peaceful treed setting is a 3 bedroom 1900' sqft montana style home on 6+ acres with a seasonal stream and a 30x40 insulated shop for all your toys. 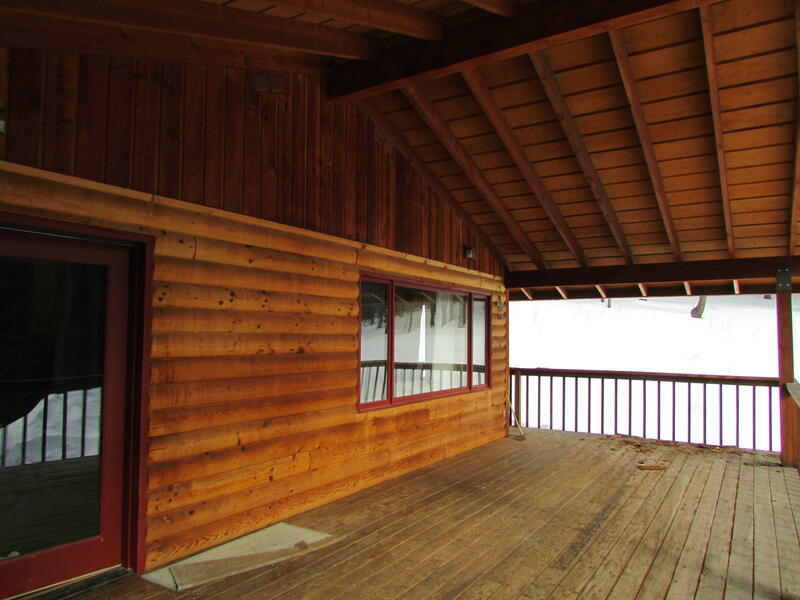 Large covered front porch is the perfect place to kick back and relax or entertain your guest. 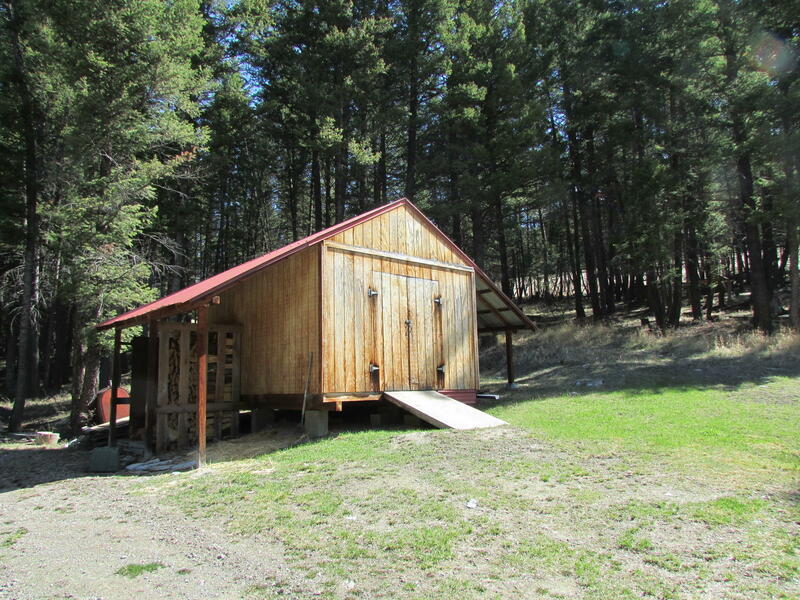 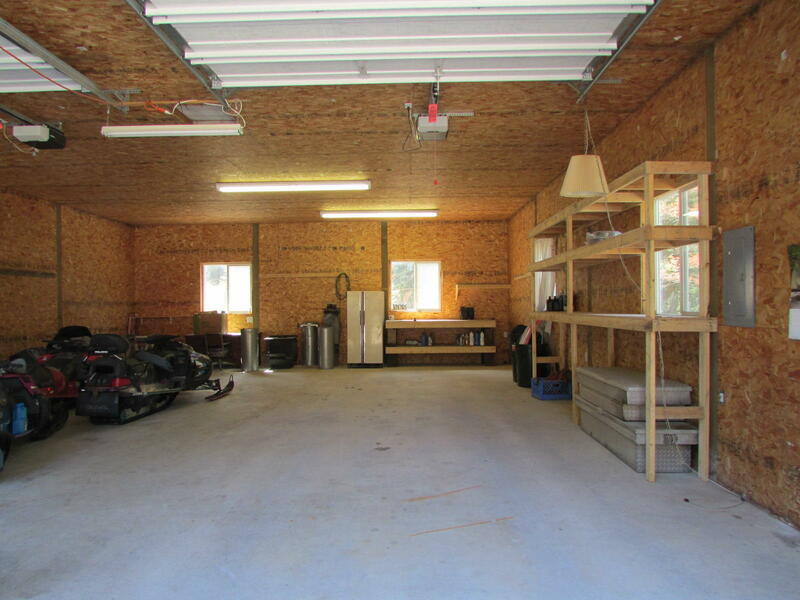 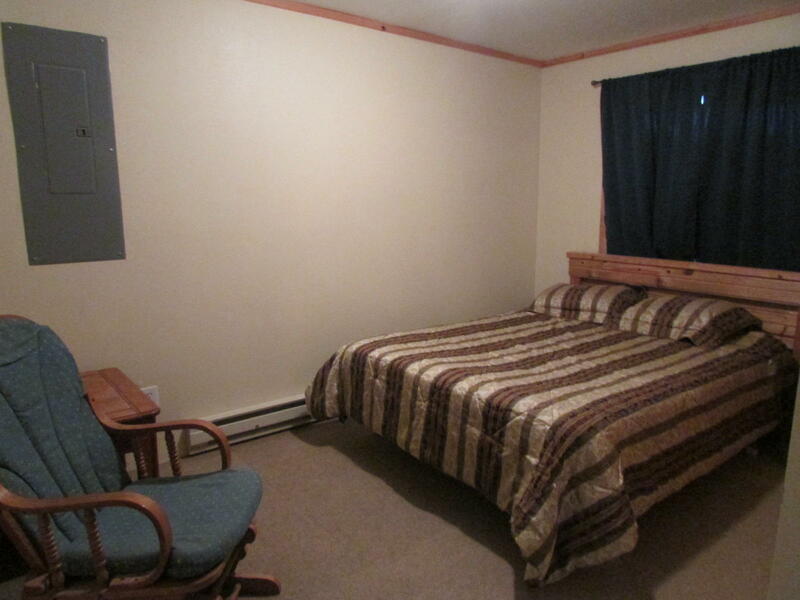 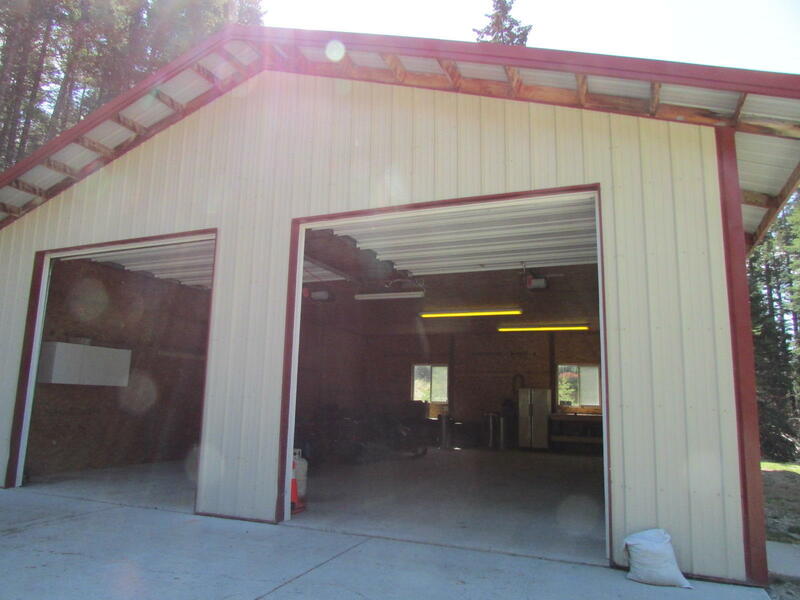 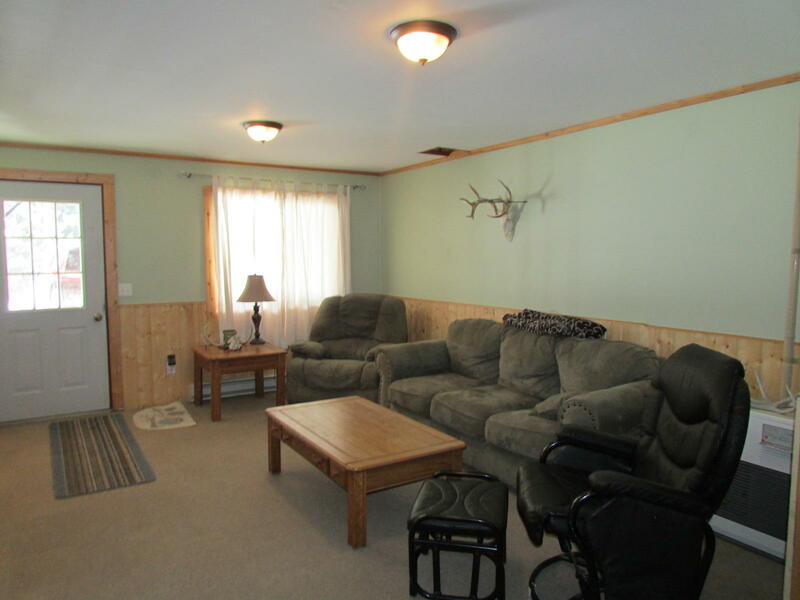 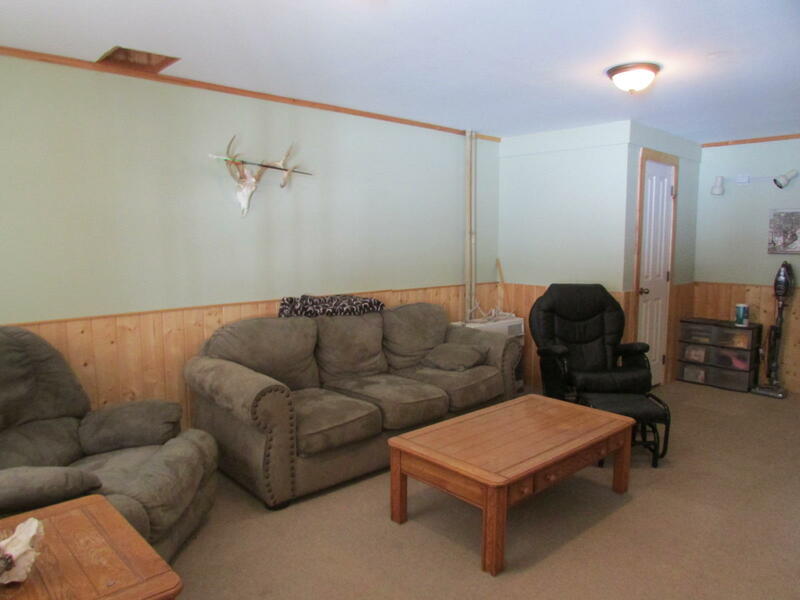 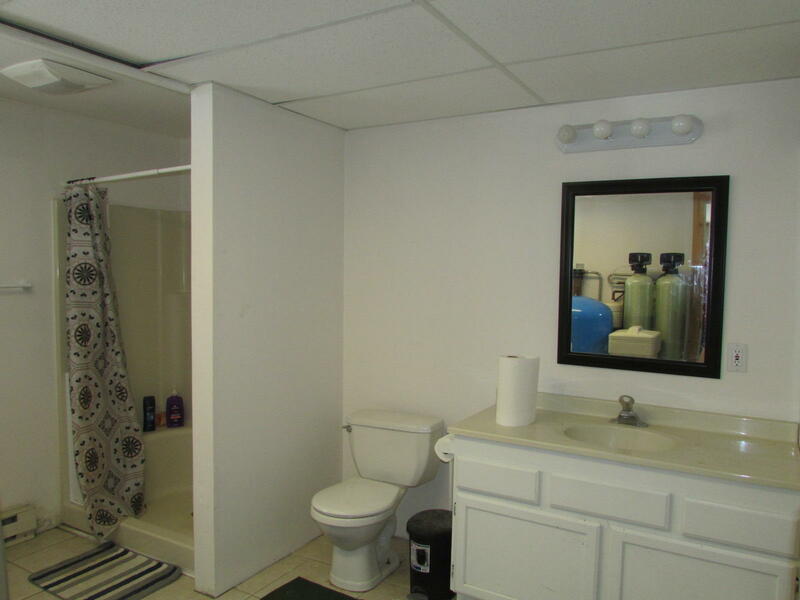 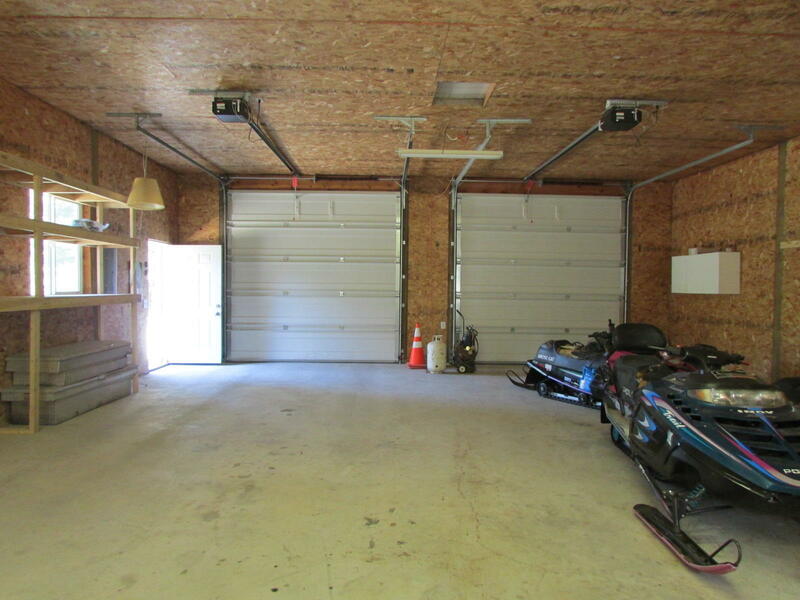 There is a large storage shed, firewood storage and plenty of room for animals. 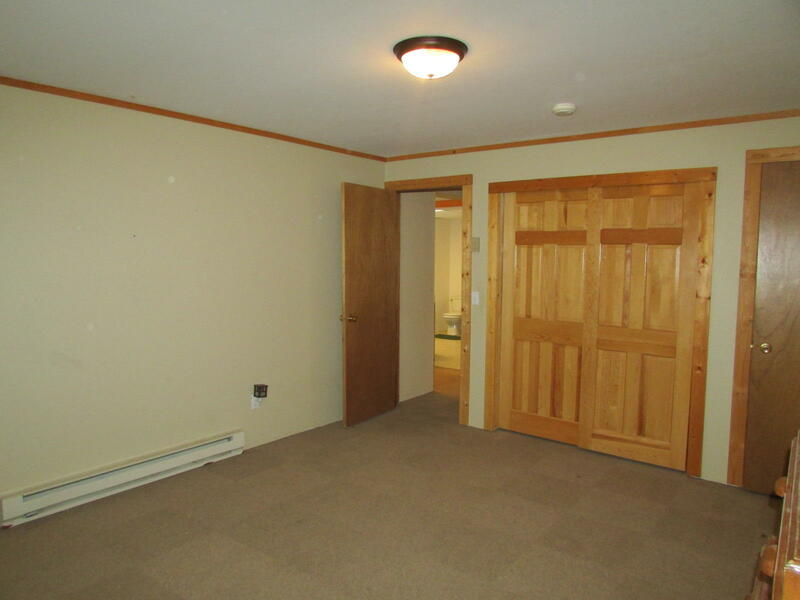 No covenants, no zoning.